TARA MechRam technology offers state of the art production systems designed to manufacture high quality fly ash bricks. 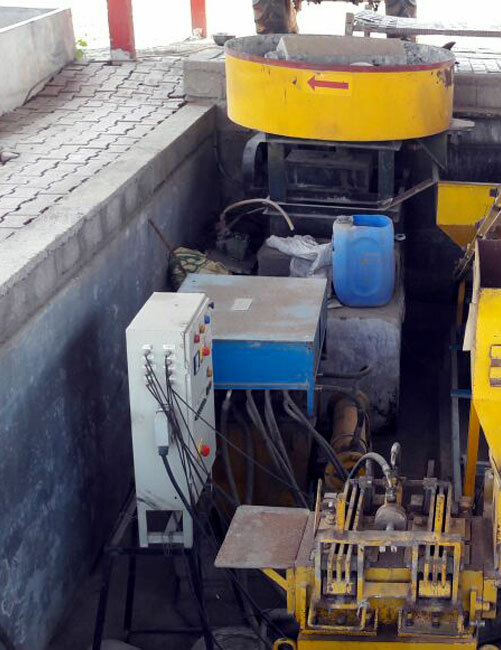 TARA MechRam-X is a high capacity integrated production system in which the functions of feeding raw materials, including fly ash, and compression of bricks are fully automated. Why should you choose TARA MechRam® - X ?